Oh Meghan Meghan Meghan! You are seriously a rock star! Continuously you surpass your perfection with each book. I don’t know how that’s possible, but it’s the only way I can describe how truly amazing each book is. You somehow surpass perfection. I don’t know how you do it. You are the queen of cliffhangers, and you made me love them. I never thought I would say that but you perfectly end each book with my jaw dropping to the floor and a gasp. This book is full of twists and turns that keep you on your toes. You will go through all the feels. EVERY SINGLE ONE!!! I know you’re probably thinking hey give me details. I absolutely will not because I will not spoil pure perfection for anyone. Just one click and get comfortable because you won’t be putting this one down til the last word, and even then you won’t want to part. Talk about a book hangover. I got a book COMA! I really don’t know what to say right now. I mean, Laura has left me in a book hangover of epic proportions. Every emotion is felt in this book from happy to heartbreaking to complete bliss! One of my favorite things about Laura’s writing is that she truly brings light to what veterans go through when they adjust back to the civilian world. It’s not as easy as people think. You can tell that Laura does her research and delivers one absolutely perfect book after another. You will love the dynamics between these two. They don’t have it easy, by any means but they find a way to come out with the best ending. Twists, turns, emotional roller coaster rides- we get them all. In short, this was another absolutely perfect book by Laura Kaye. One perfect book after another. Can’t wait for what’s next! When you begin and end a book in tears, you know it’s one that spoke to your soul. More of You by AL Jackson spoke to my soul. Sang to my soul. Shattered my soul. Slayed my soul. This story was my soul. So STUNNING! I LOVED IT!!! Second chance romances are my weakness, and More of You was my KRYPTONITE. PURE ROMANCE GOLD. More of You is so much more than a romance. MORE of EVERYTHING. It’s poetry—dreamy lyrics that come to life. It’s a story of regret and retribution, sacrifice and selflessness, and faith and forgiveness. It’s an emotional journey of fated friends and forever soulmates who lost their way. It’s a stunning, suspenseful, and soulful second-chance romance that grabbed me from the first page and never let go. I never let go. This is the story of two fractured and fated soulmates who became lost along the way until a collision of past and present brings them together. Jace and Faith. Beauty and Beast. So perfect together. So meant to be. Faith is an old soul who has lived a thousand years, so gorgeous and so giving, a beacon of light in the dark. Jace, I fell for this broken and big-hearted man right away, a beautiful beast with a vulnerable side that shows as he finds his light, his Beauty. I felt the forever love of Faith and Jace. I felt the pain of these characters as if it were mine. A broken hero and heroine that broke me yet melted me. Again and again. I’d been lost for years. And with her in my arms? The only thing I could think was that I’d been found. Rescued. The element of suspense fused with the feel-worthy writing makes this story a force to be reckoned with—UNFLINCHING and UNSTOPPABLE. You’ll hang off the emotional edge. This tender and thrilling tale tears your heart wide open and shakes every emotion out of you until you’re exploding. An EMOTIONAL EXPLOSION. Your heart will shatter into a million pieces and slowly be pieced back together again—maybe a few times. You can’t help but be ALL IN. More of You makes you feel every word in a story that’s everything you’d want in a romance. Heady. Hypnotizing. Heartfelt. There’s beauty bound to the words AL Jackson pens to life, the kind that makes you take deep breaths and tear up with not just the sad words but all the words. Words that take my breath away. Words that hold all the emotion. So powerful. So passionate. So poignant. I get all teary-eyed when AL Jackson’s soul-clenching words fuse with my heart and soul; I can’t help myself. I read her words with tears of sorrow and swoon. Poetry on pages with the power to touch every emotion. Oh did More of You touch me so much! More of You is so beautiful, so broken, so breathtaking, and so brilliantly told. This book broke me in the best and most beautiful of ways. Toward the end, I felt each word through the tears. Words that stole my soul, stomping on it with each breath My heart bled for this book. My heart beat out of my chest. My heart was hit so hard, it spun right into my soul. Sweetness and sorrow. A story that shattered me, made me swoon and swept me away into its world. A.L. Jackson has written another stunning and soul-shattering romance that shoots sparks straight through the heart. More of You, with its meaningful and memorable characters, is a story that stays with the heart and soul long after the last page. Sheer brilliance from beginning to end. So heartbreakingly beautiful. So EVERYTHING. Another TOP 2018 & LIFETIME READ from the amazing AL Jackson!!! Are you ready to be soul-struck and swept away? I just love a good small town romance! Devney Perry continues to wow me with her words and is quickly becoming a top go-to author. 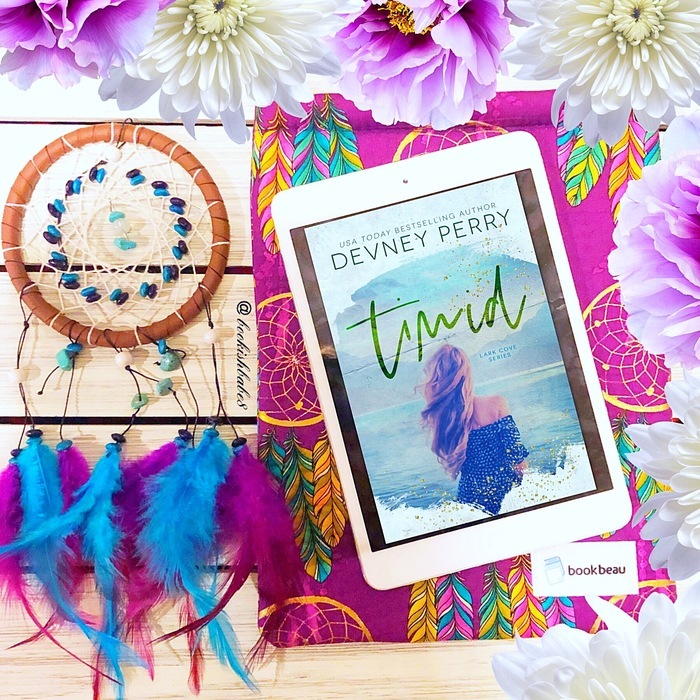 From the swoon-filled sweet sigh to the shrieking oh my, Devney Perry amps up the second super star in her Lark Cove series, Timid, with the most delicious twists that turn this sweet small town romance into one riveting roller coaster. This friends-to-lovers story bursts with love and light—a slow burn of swoon and soul. This book buzzes with beauty, hums with heart, and sings with soul. INCREDIBLE! It was so wonderful to return to Lark Cove! Ahhh . . . I could almost breathe in the fresh air as I inhaled Timid, a tale painted with incredible detail. 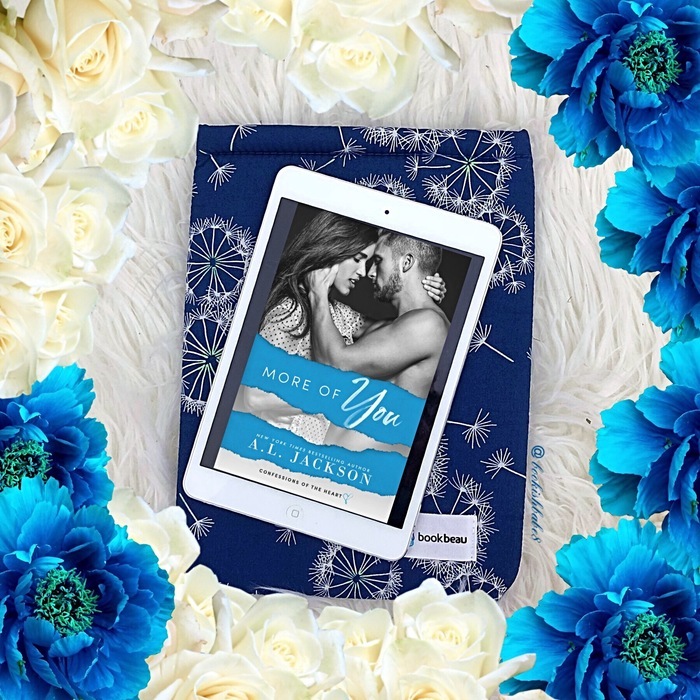 Set in beautiful lakeside Montana, the story of a beautiful and beguiling heroine, a broken and breathtakingly handsome hero, a combustible connection, a forever friendship, and the force of fate that finally forges these soulmates together is SIMPLY STUNNING. I was ENTHRALLED with these charming characters with so much heart. I felt this simmering story of a broken hero, Jackson, and the beautifully-hearted heroine, Willa, the light to his dark who brings him back to life. This story slow burns to perfection. Like Tattered, Timid is IRRESISTIBLY CHARMING, a sweet small town romance that tears at the heartstrings and never lets go. It’s SWEET. It’s SMOLDERING. It’s STIRRING. It’s SUSPENSEFUL. It’s SPECIAL. The writing is pure ‘melt-your-heart’ MAGIC. SO HEARTWARMING! Timid embedded itself into my heart, and I LOVED every bit of this beauty! A MUST-MEET small town romance!